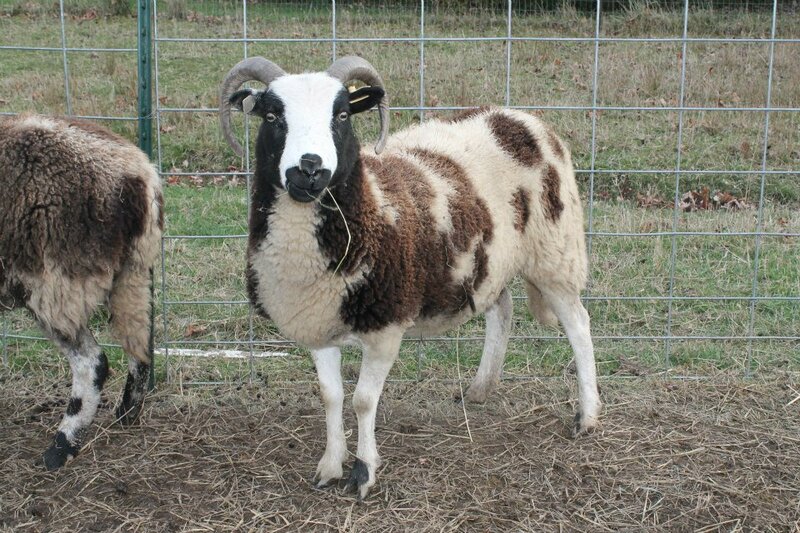 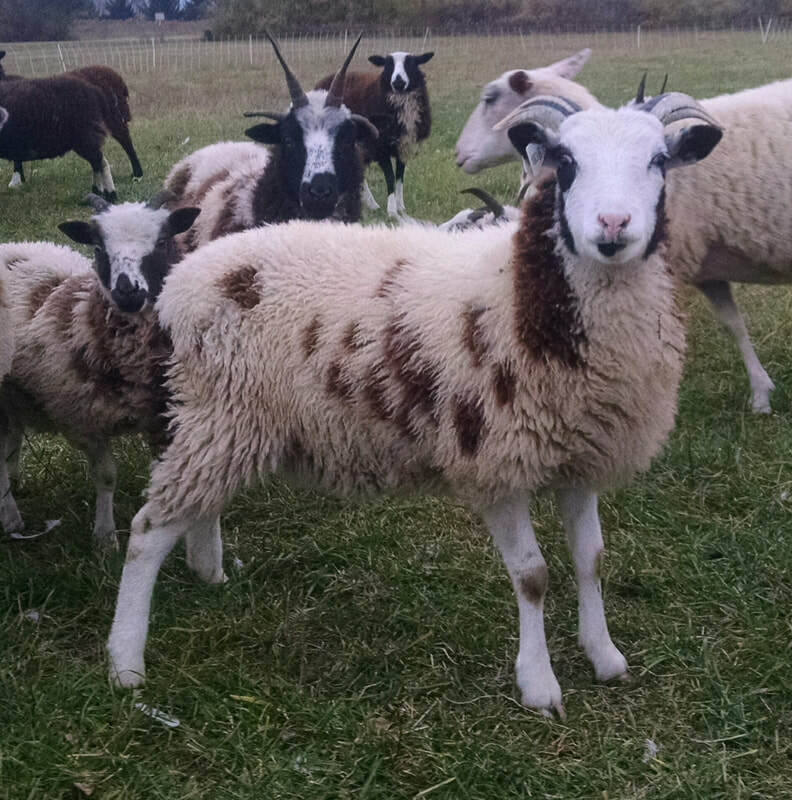 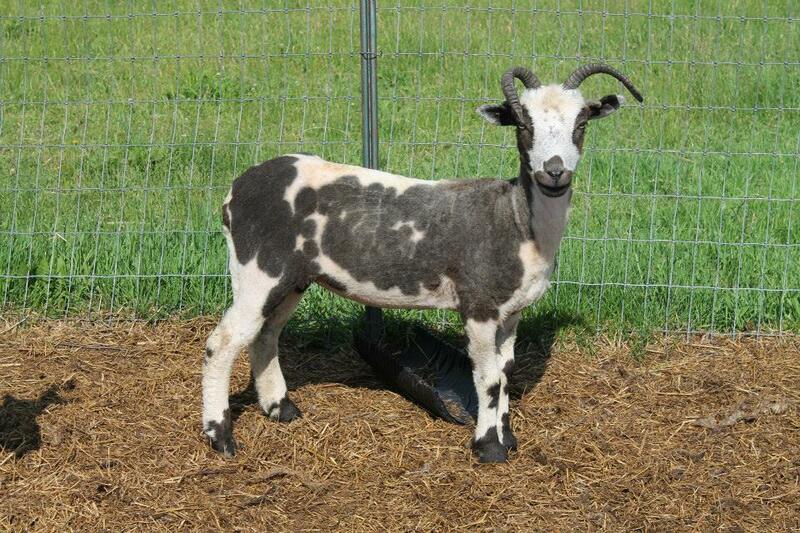 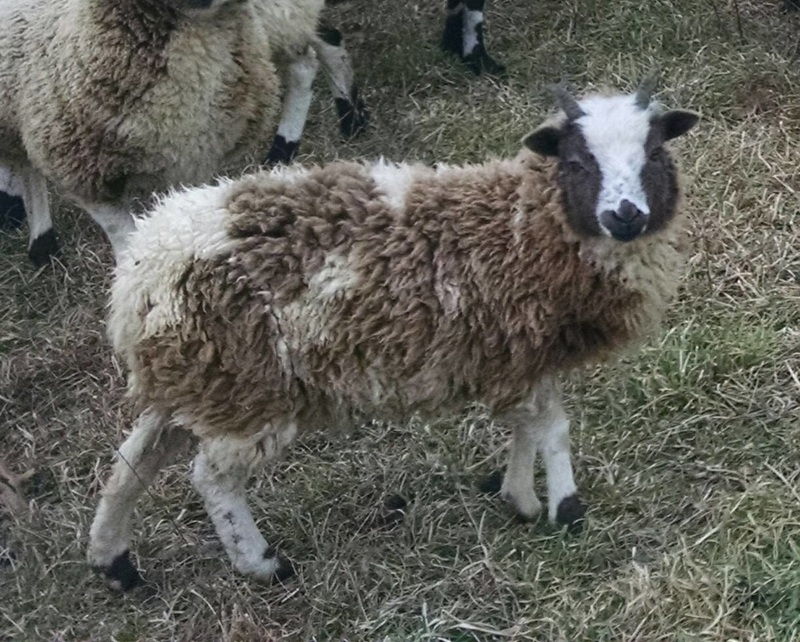 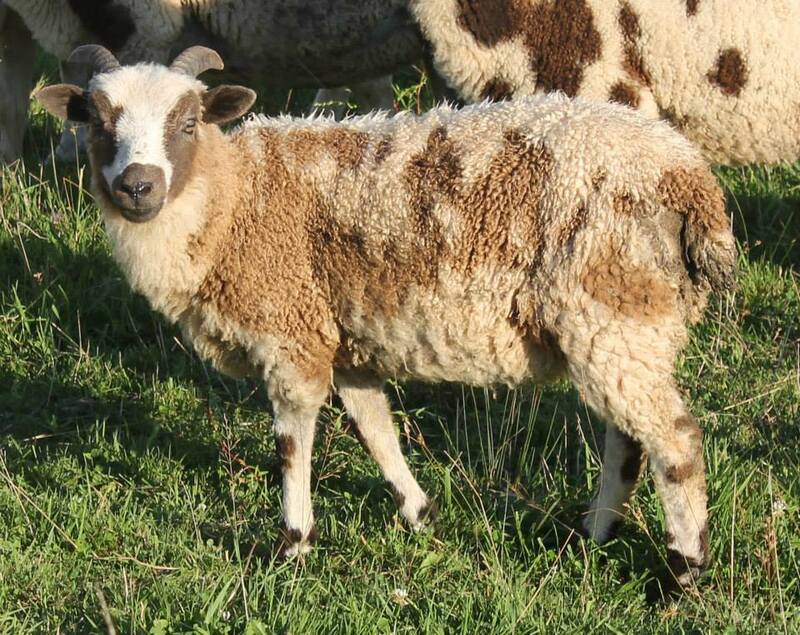 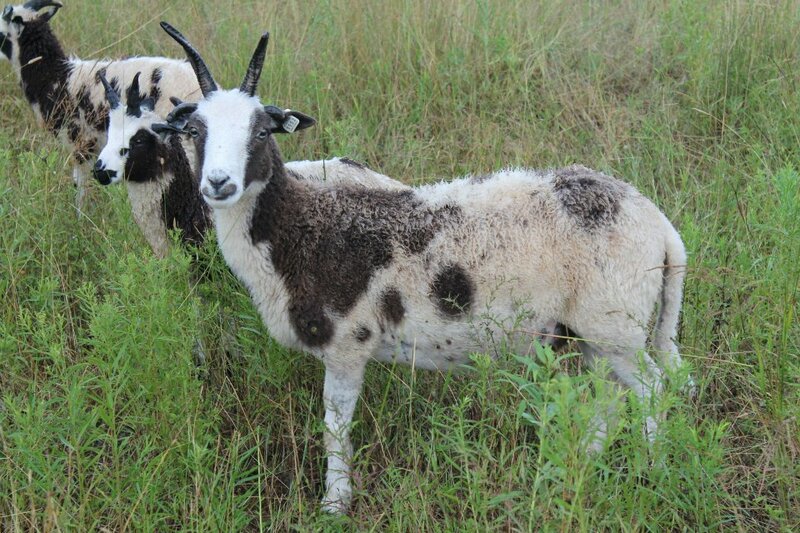 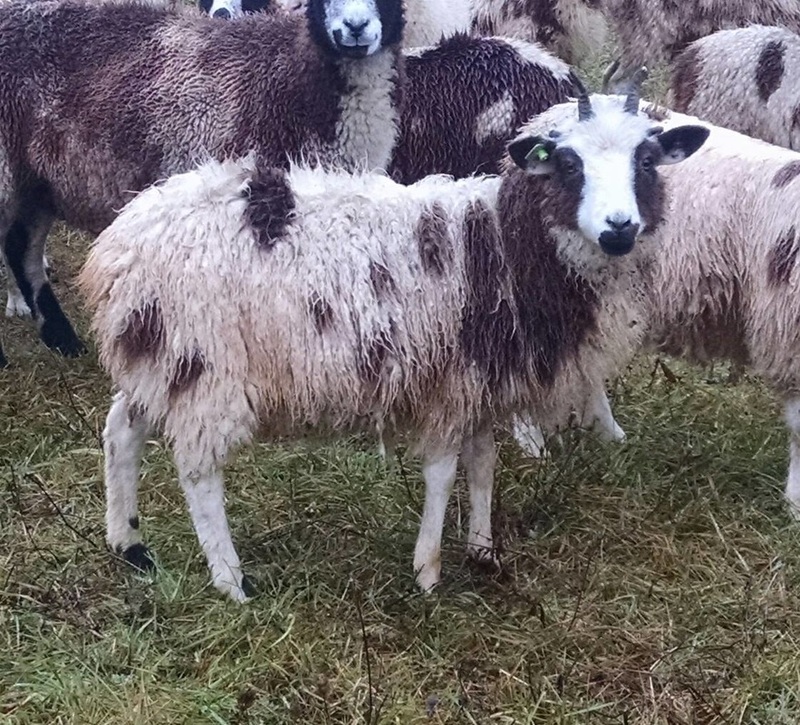 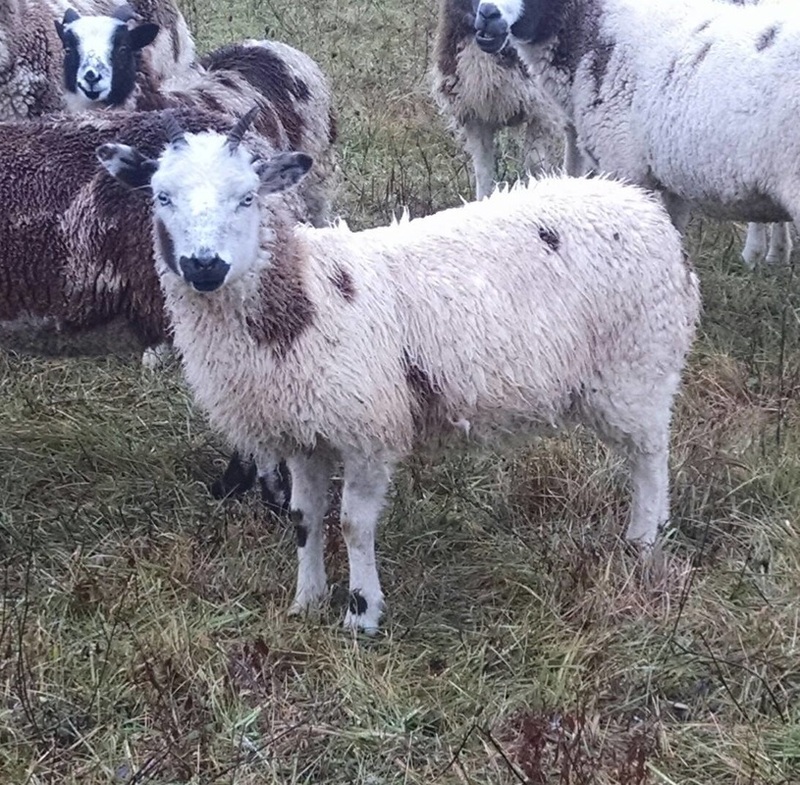 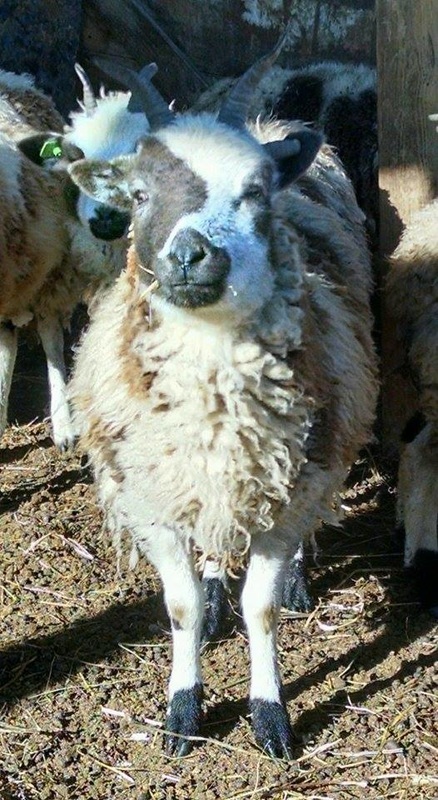 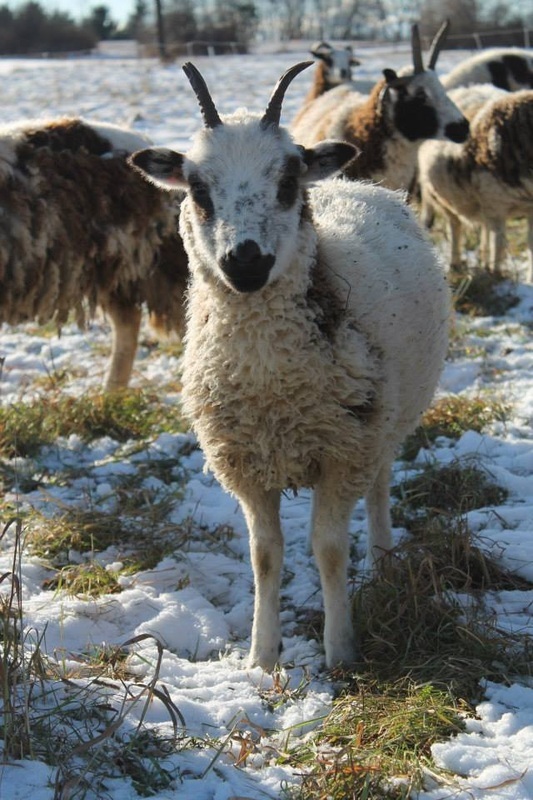 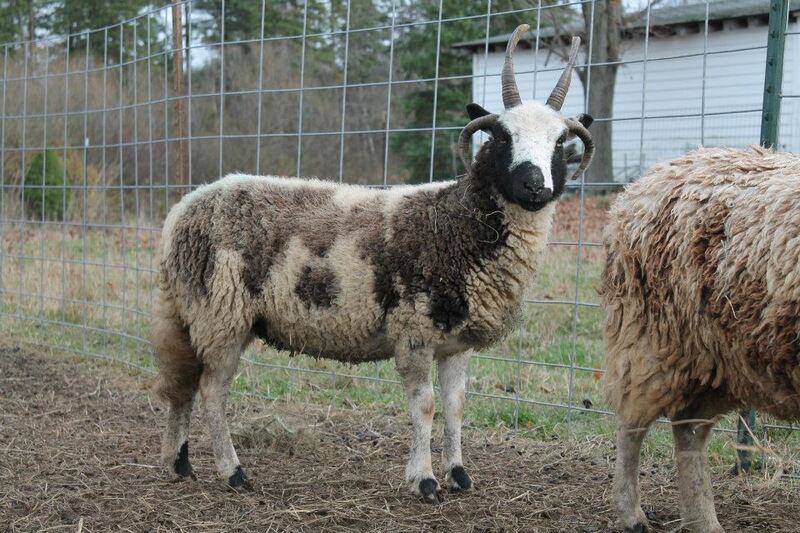 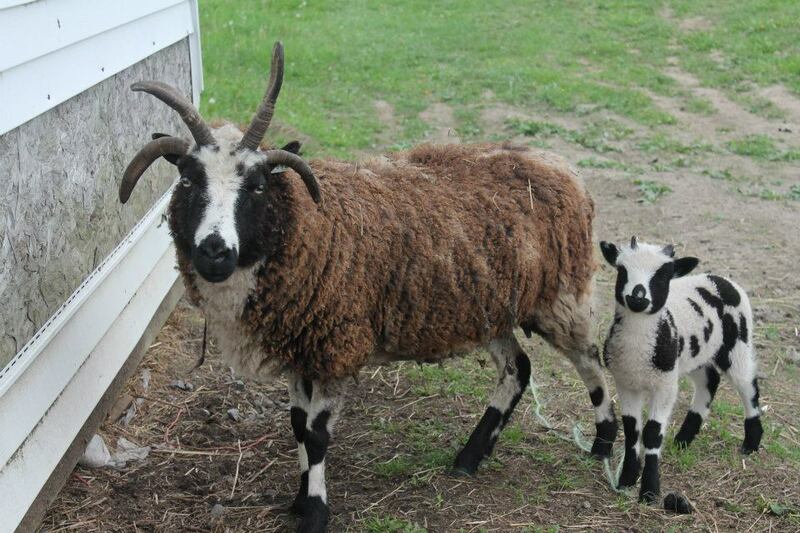 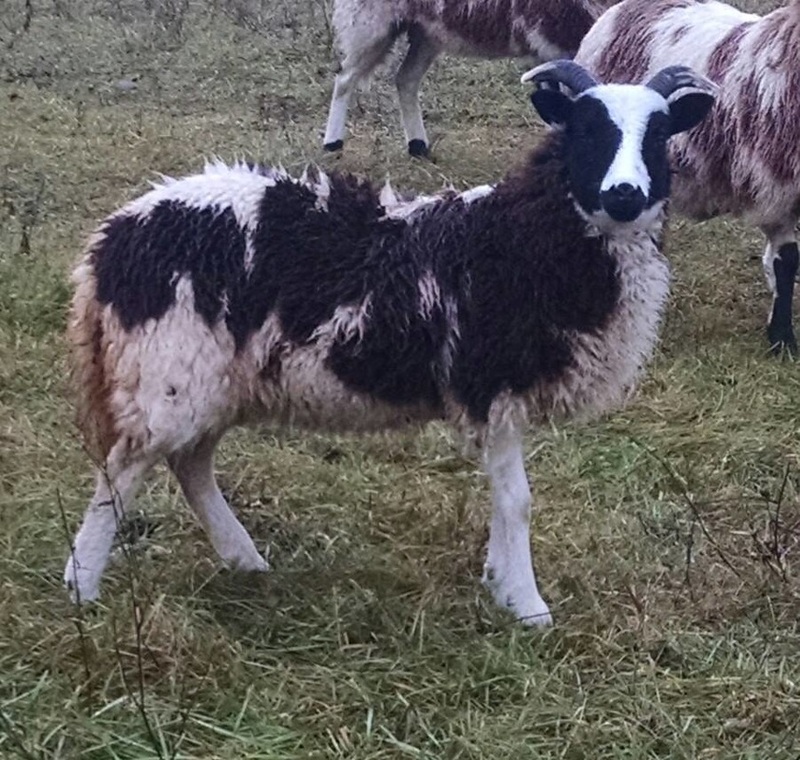 Spot Hollow Farm is home to over 50 purebred Jacob ewes. 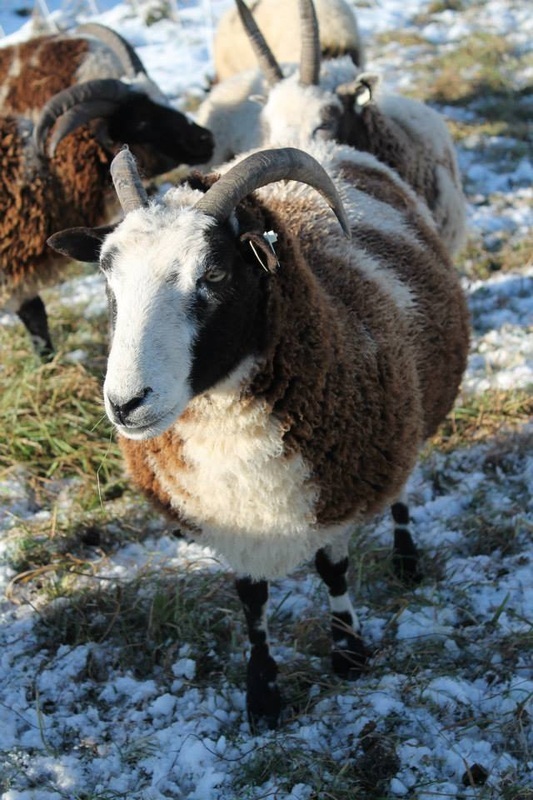 Our ewes come from flocks all over the country, with many wonderful lines being represented. 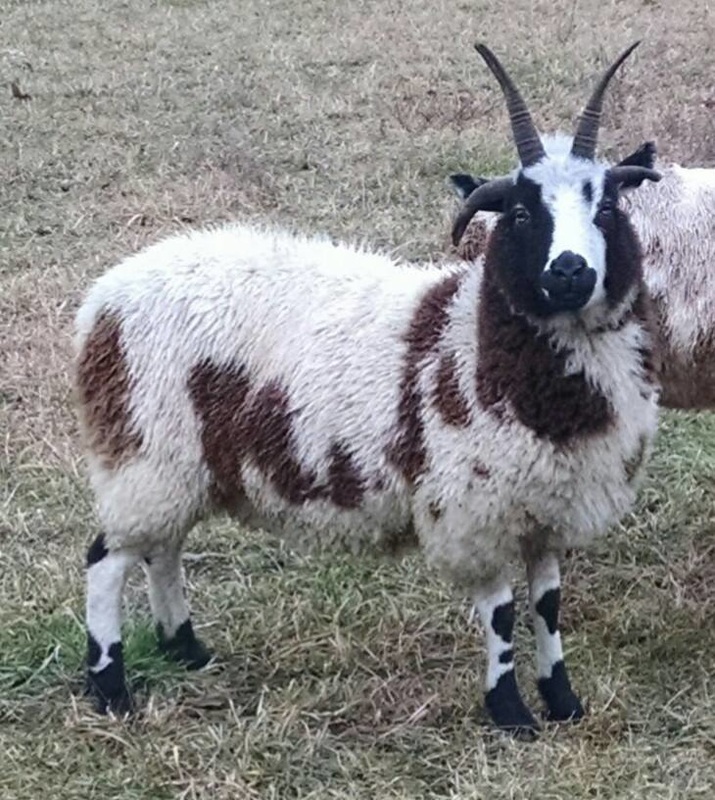 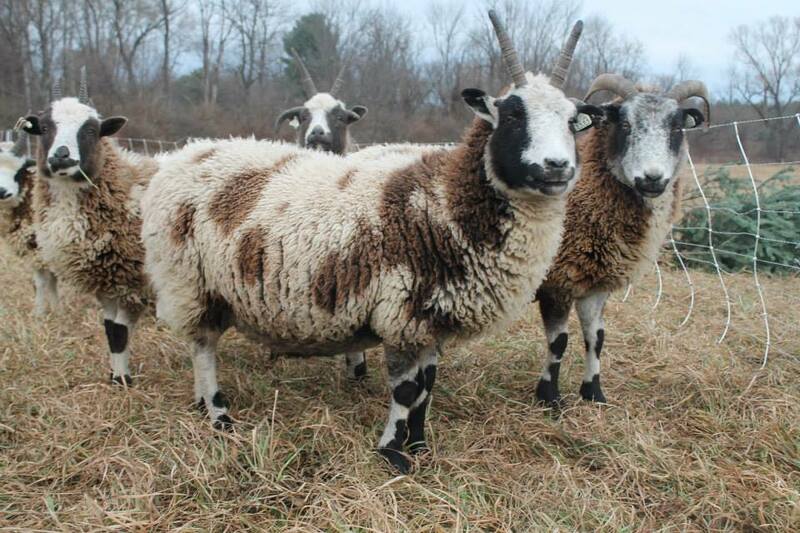 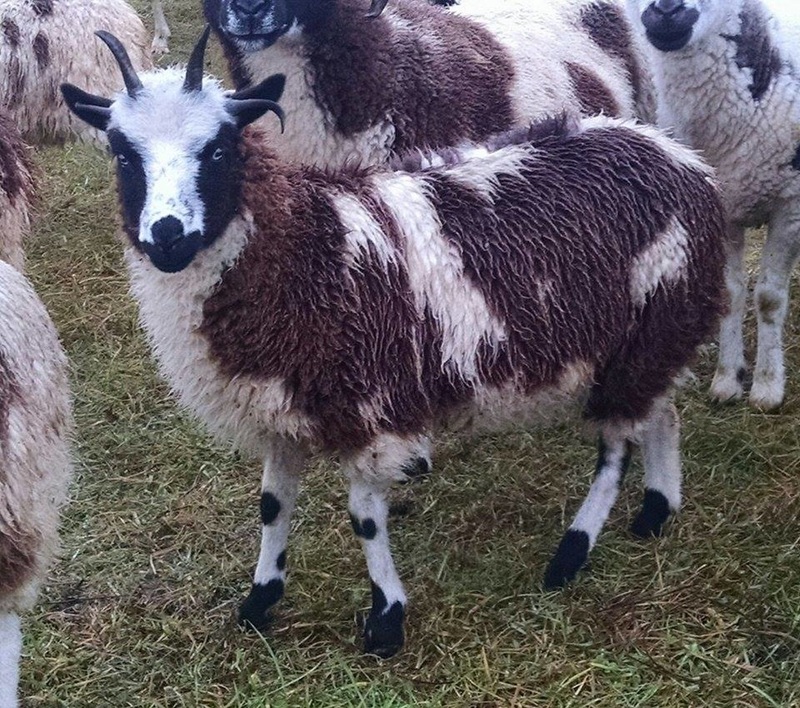 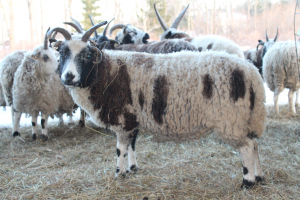 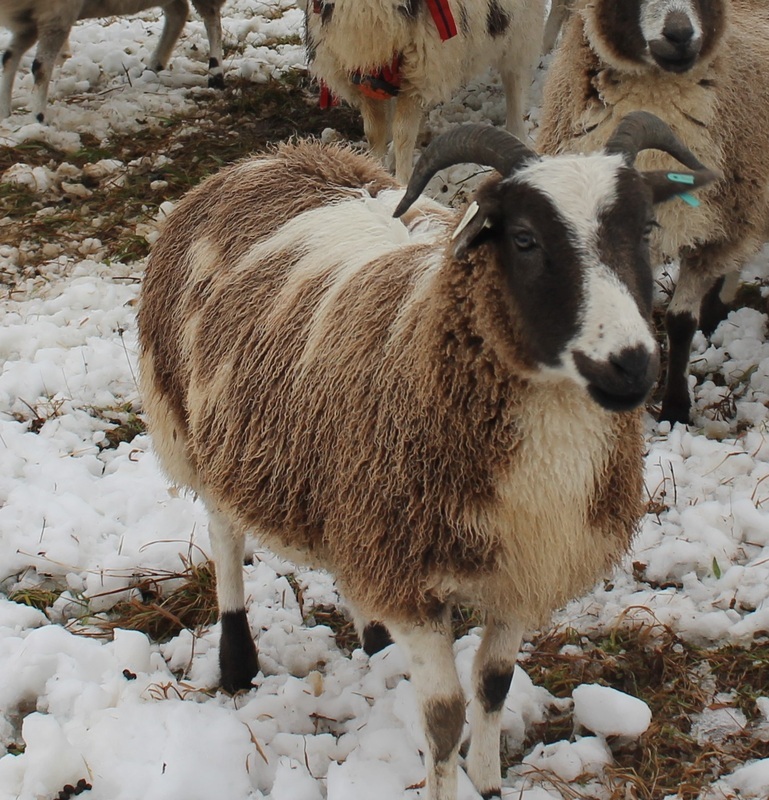 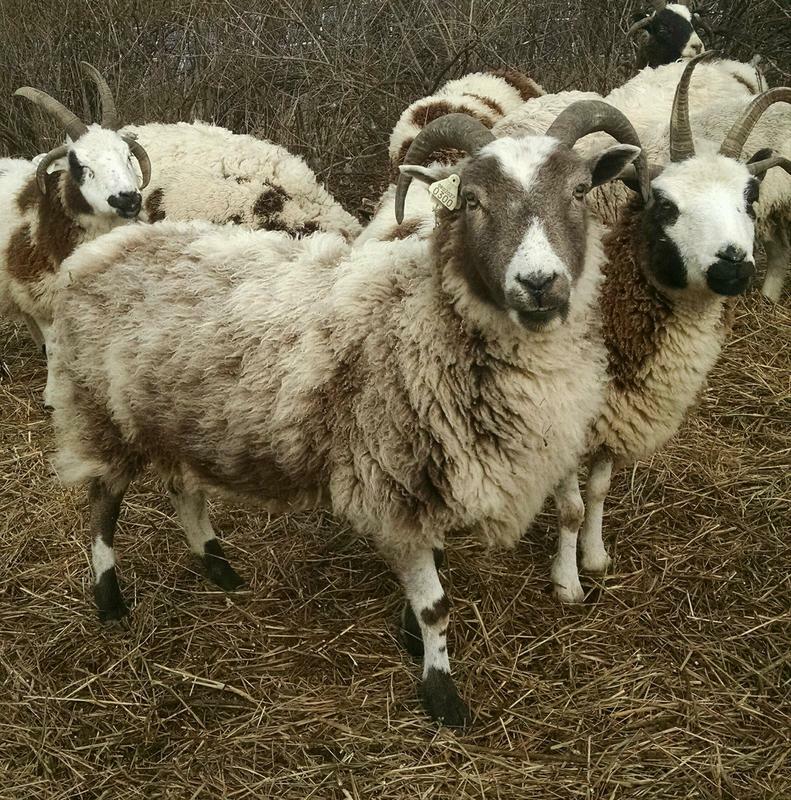 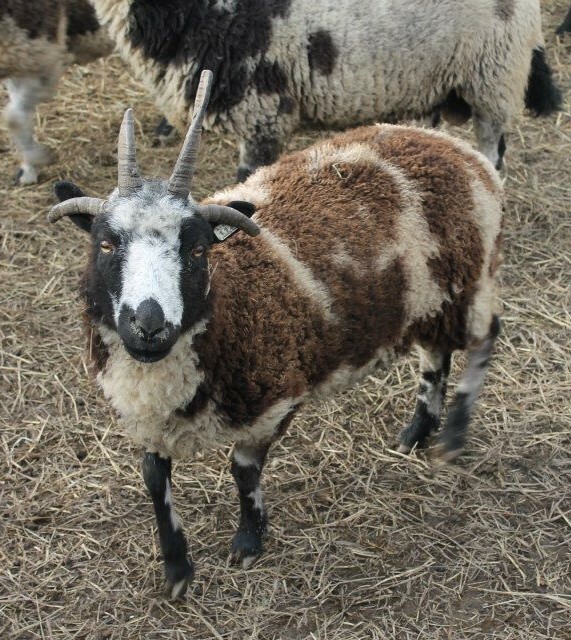 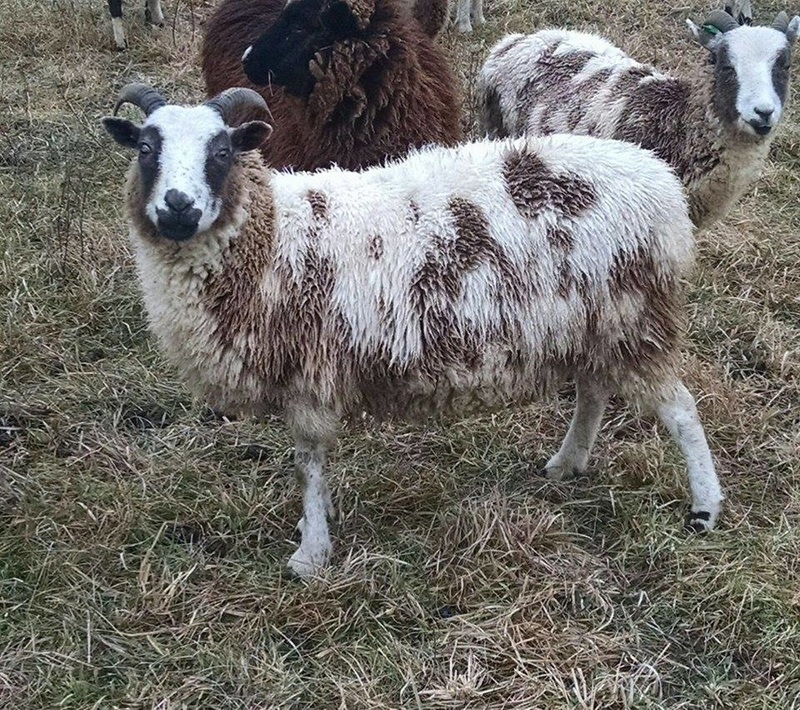 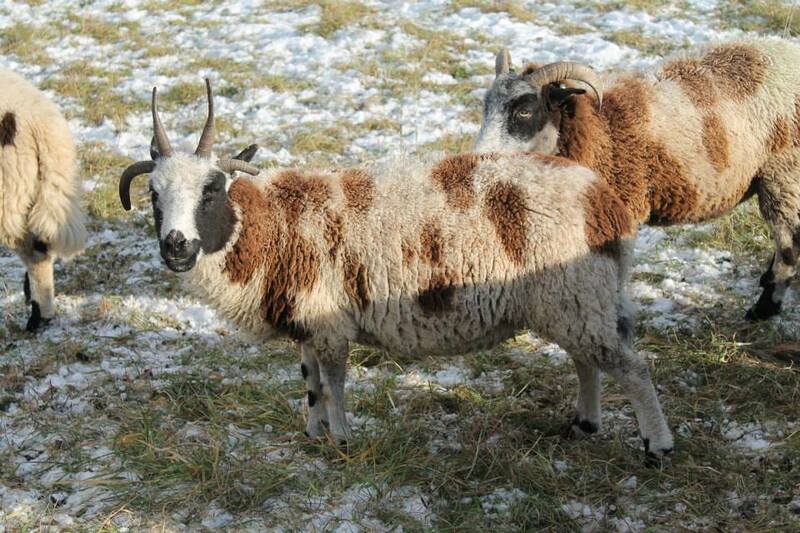 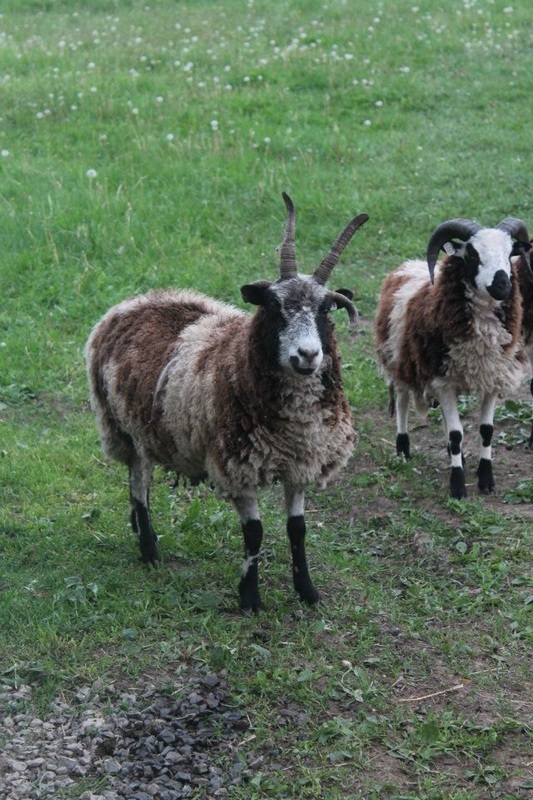 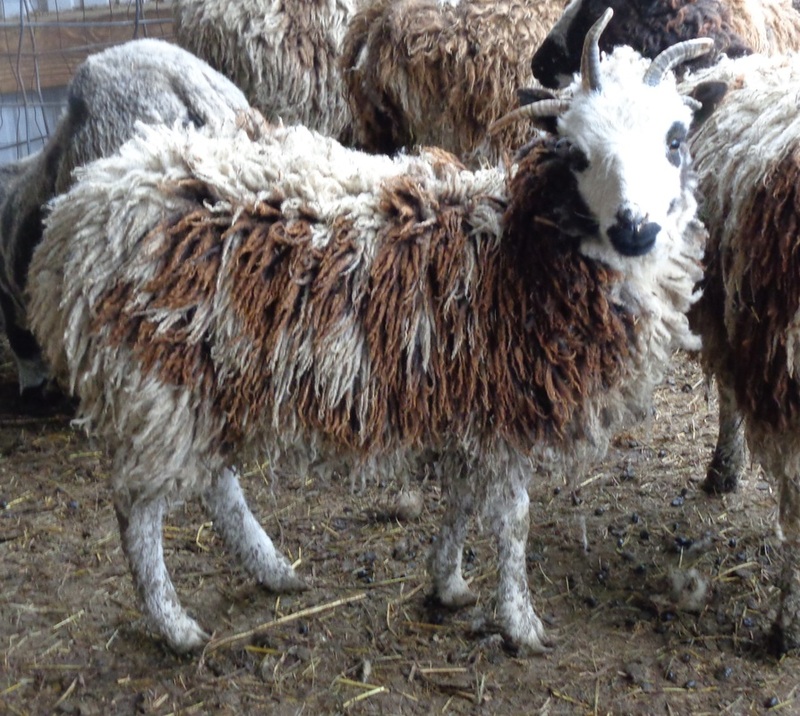 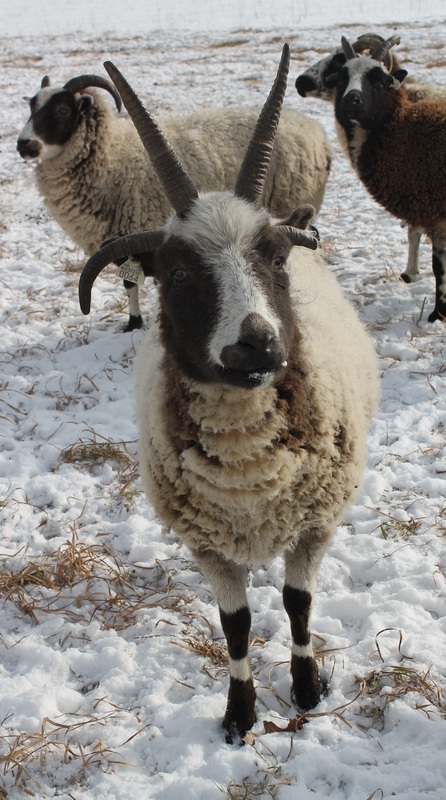 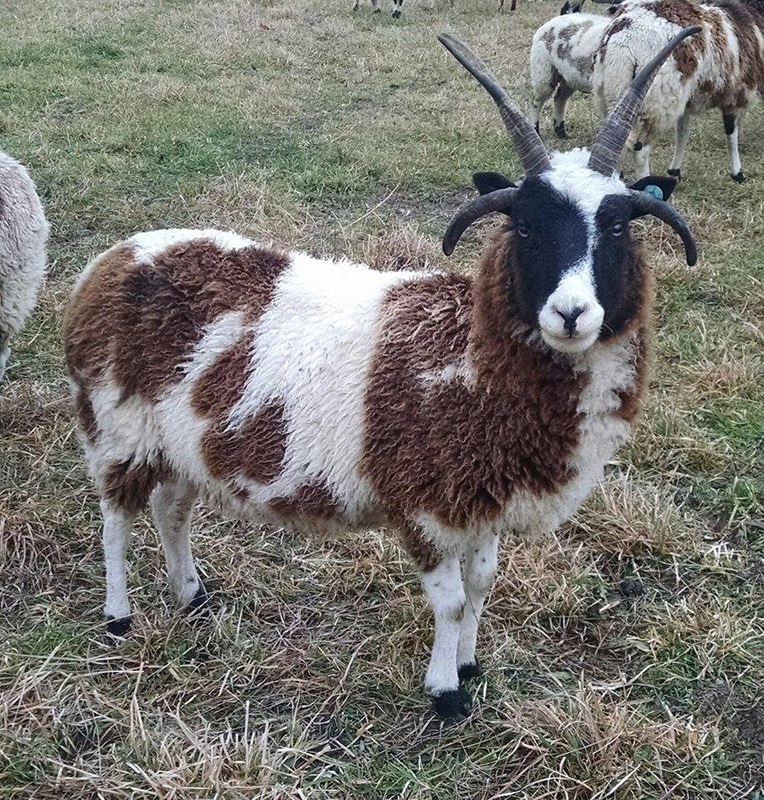 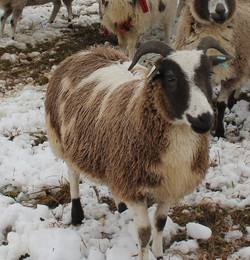 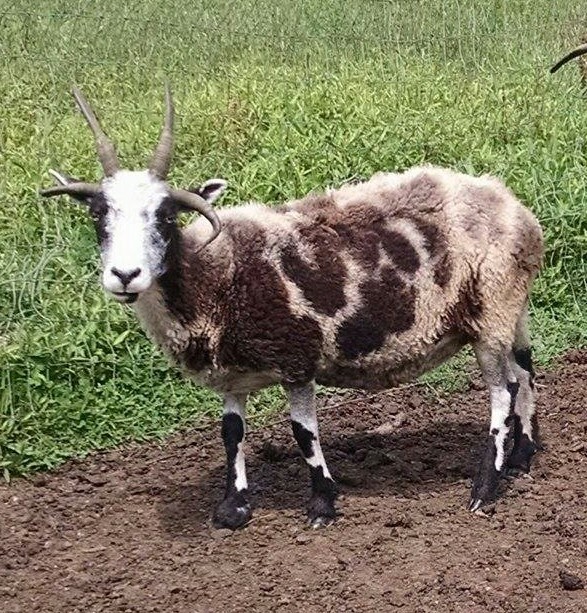 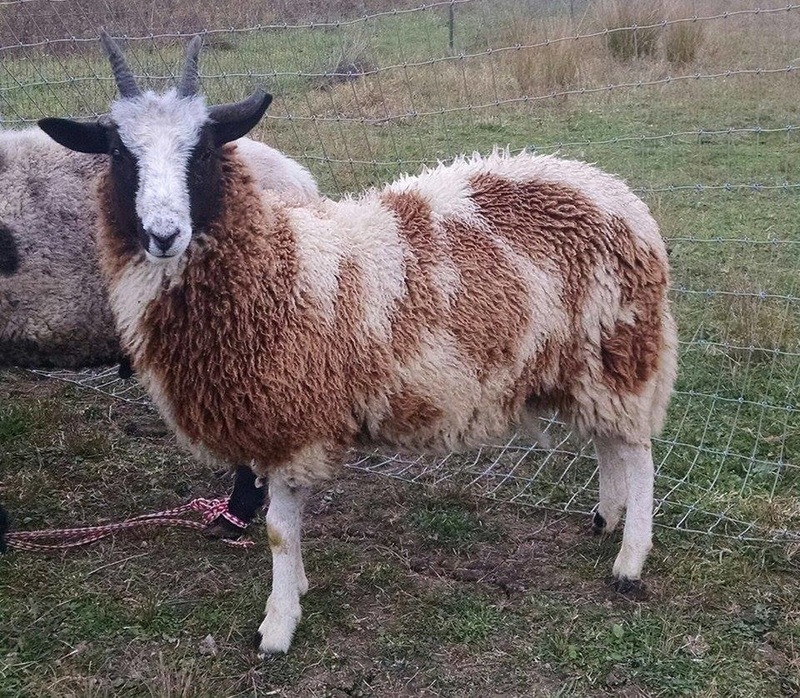 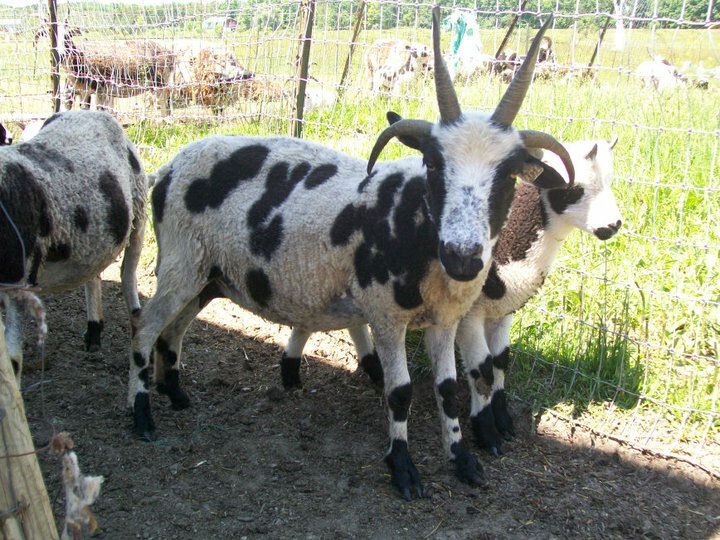 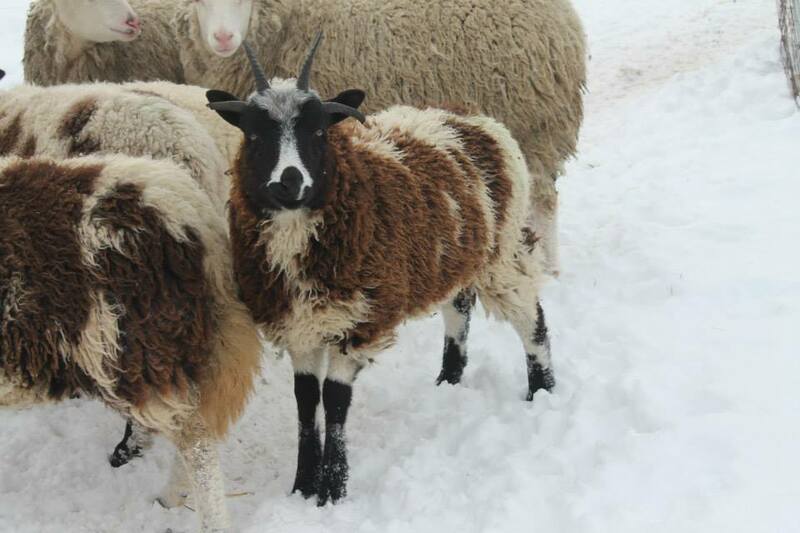 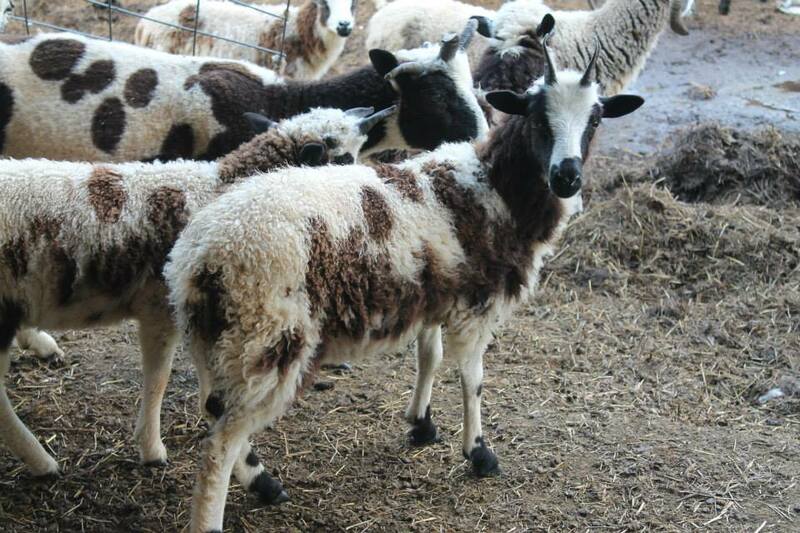 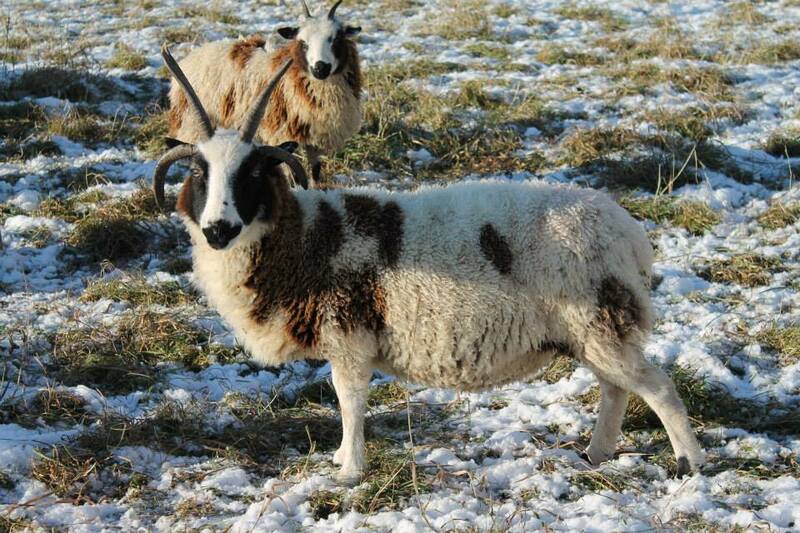 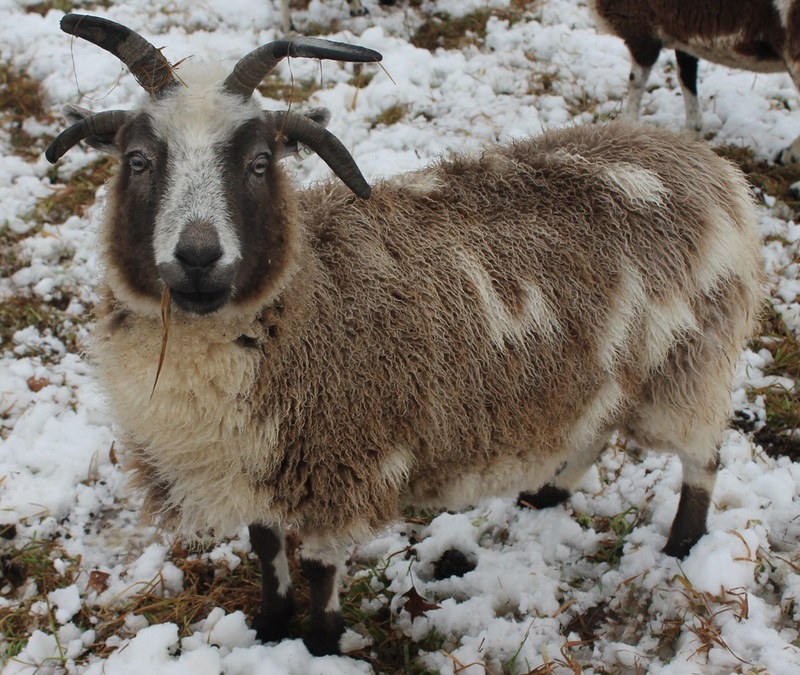 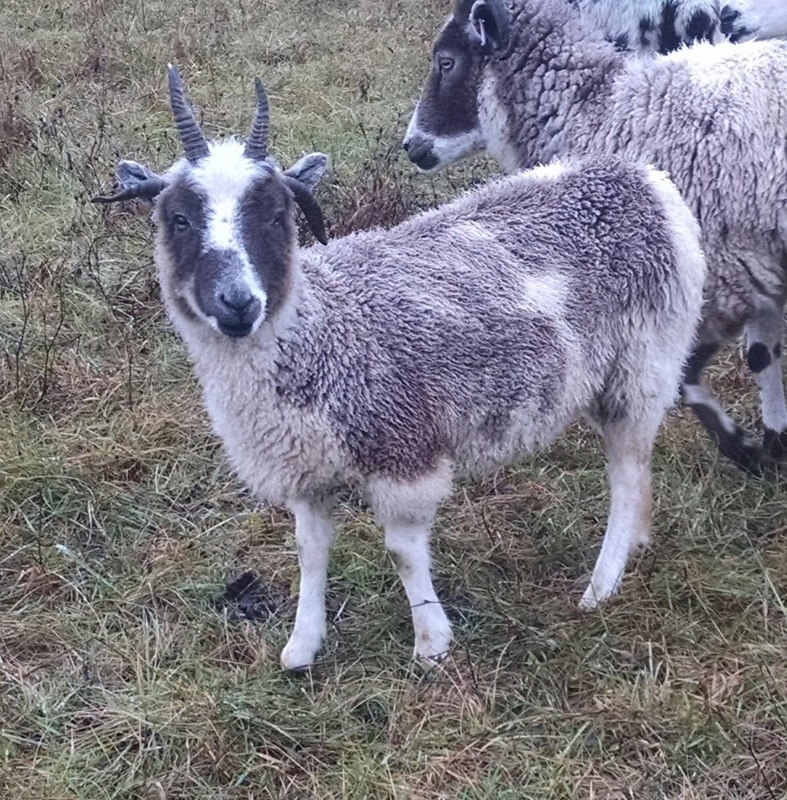 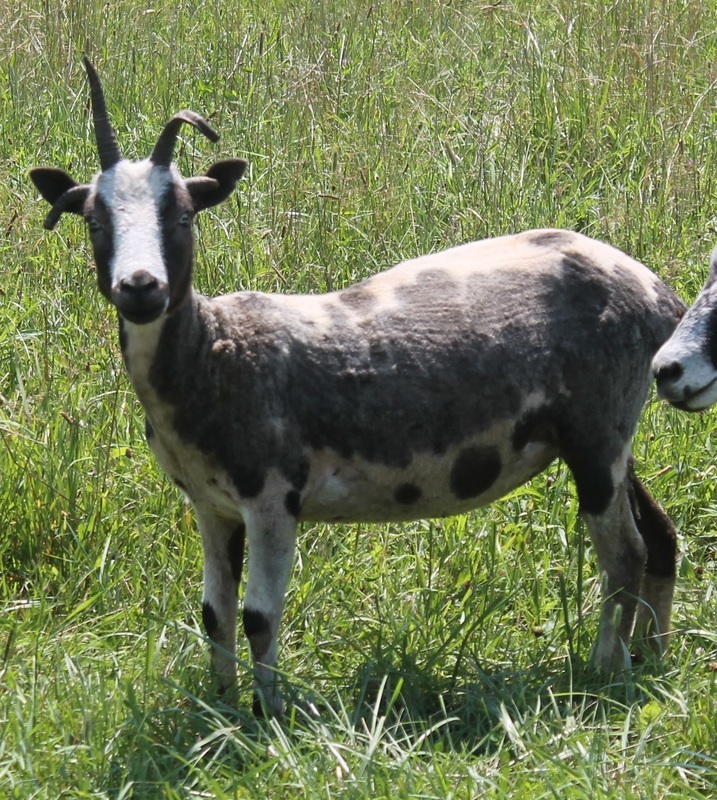 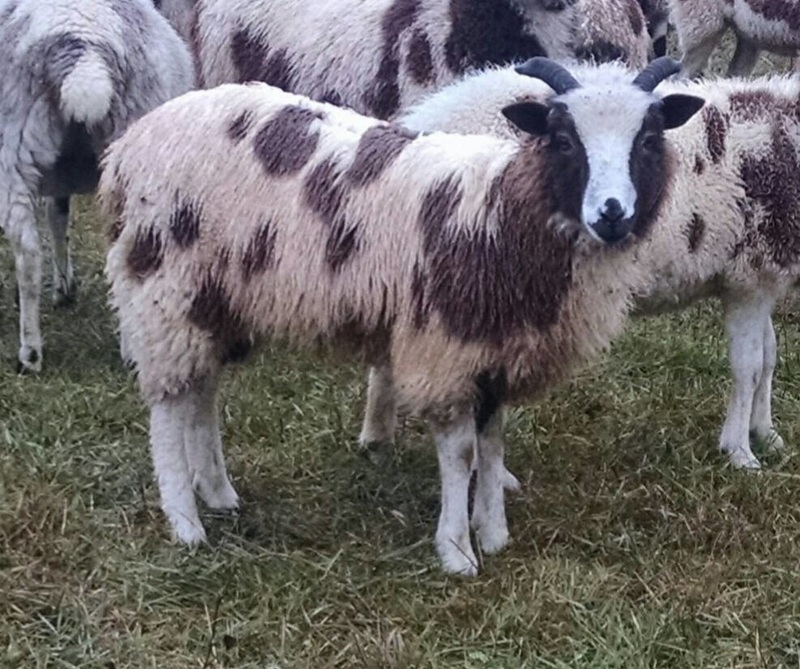 At Spot Hollow Farm we breed for many things, including strong, well placed horns (with a preference for 4 horns), excellent fleece quality, JSBA appropriate markings and of course hardiness and mothering ability. 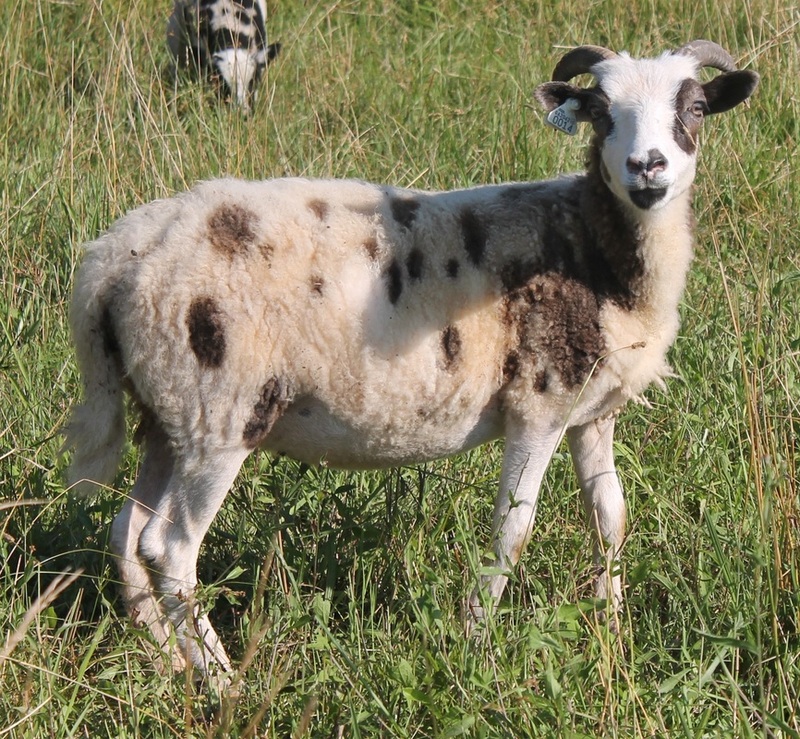 We strive for a flock that can preform extremely well on pasture alone, with little or no human intervention. 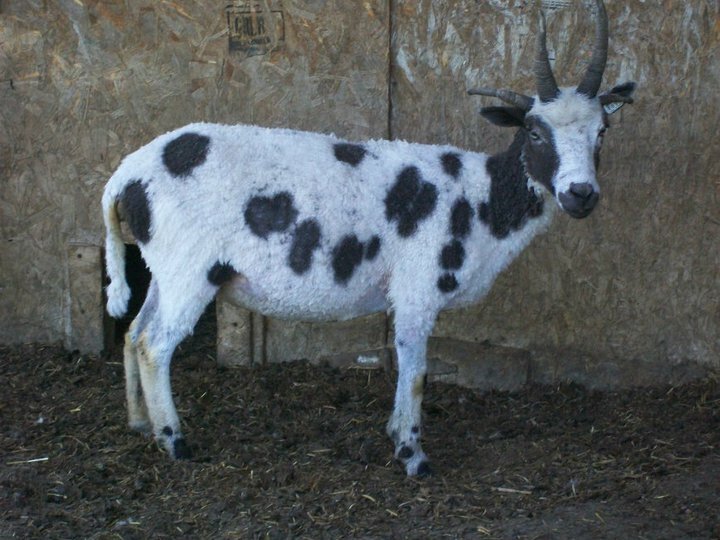 Spot Hollow Perdita - "Perdy"